Dexos, Synthetic, and Regular Oil | What’s the difference and what does my car need? If you have ever changed your oil before then you’re familiar with the choices presented to you and – for most of us – the unfamiliarity in the choices. So – what’s the difference and what does your car need? Dexos engine oil specification is designed by GM Powertrain engineers and is intended specifically for GM engines. Dexos is designed to increase fuel efficiency, extend the life of the vehicles emissions system, reduce oil changes and extend the life of the vehicle. All vehicles produced in and after 2011 are stocked with Dexos oil and are recommended to be used for the life of the vehicle. Dexos can also be used in older models of GM vehicles and is a certified and licensed product of General Motors. Synthetic oils are developed in laboratories in order to have precise strains of desirable chemicals and lubricating capabilities to ensure a higher performing oil for any vehicle. Synthetic oils are recommended by lube technicians in high mileage vehicles and vehicles that run in extreme conditions (i.e., cold weather, hot weather, elevation changes). So what is so wrong with regular old oil? Nothing. Oil has just been improved with technology and the advancement of vehicles. Natural automotive oils have been used for years in vehicles and are naturally occurring in the environment. However, because oil is naturally occurring, there is little control over the inclusion of unwanted elements or impurities in oil. 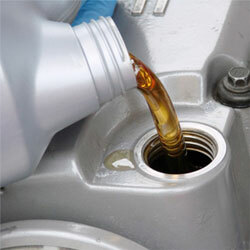 While it is a natural lubricant, these impurities also act as a source of build up over time in your vehicle’s engine. While natural oil is less expensive, it does not have the operating life of synthetic or dexos and requires your vehicle to have more frequent oil changes. 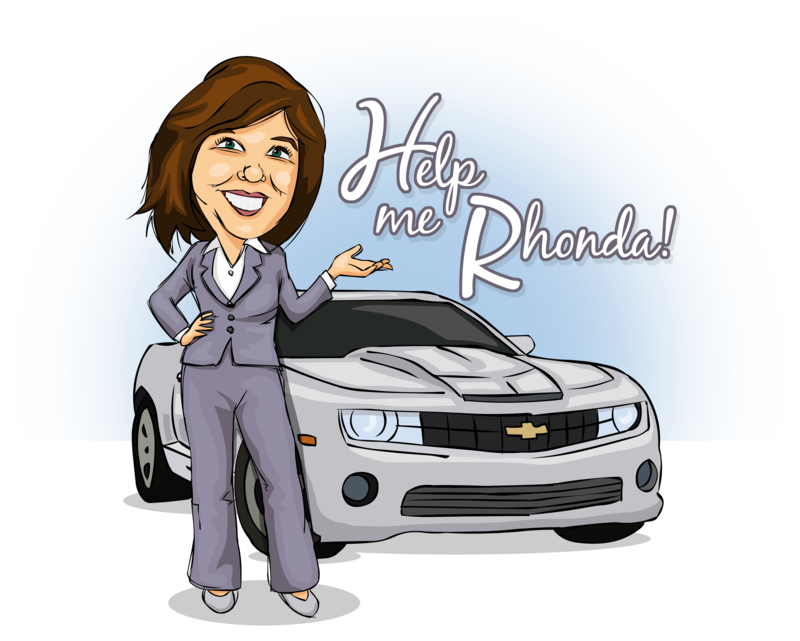 Help Me Rhonda! 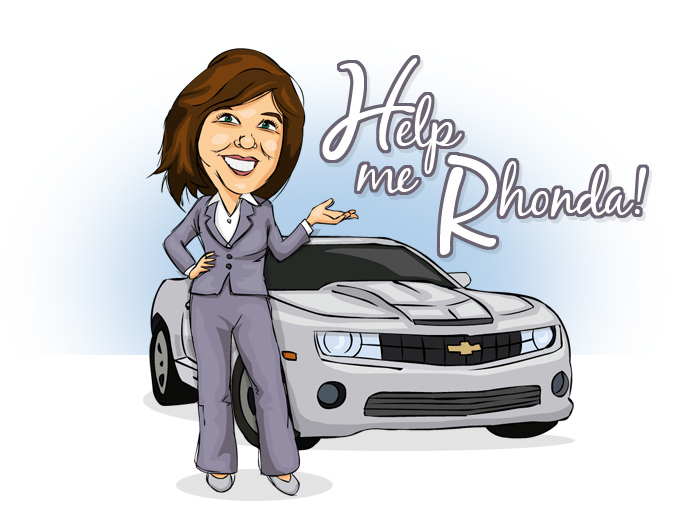 What does Rhonda say? The first thing that you should do is check your manual and see what is recommended for your engine. If your manual recommends a higher performance oil or a specific brand, it is recommended for a reason and will help improve the life of the vehicle. Choosing the right oil will help to keep your vehicle running at its highest levels, improving gas mileage and fewer emissions. Second, stick with your initial decision. You should use the same type of oil for the life of your vehicle, and any major changes in oil decisions should be discussed with your technician. For instance, if you have reached high miles on your car or are moving to a location with a different climate, talk to your dealer or trusted technician on changes that you should make to avoid changing the viscosity of your oil. Next time you come in for an oil change – ask some questions. Find out what is in your vehicle and why – and ask your service advisor or technician if any changes should be made. Its almost summer and time to plan that vacation! If you are planning a road trip, don’t overlook getting your car ready too. Here are some simple “self maintenance” tips (thanks to our friends at Tirerack.com) you can do to keep you car in great condition. 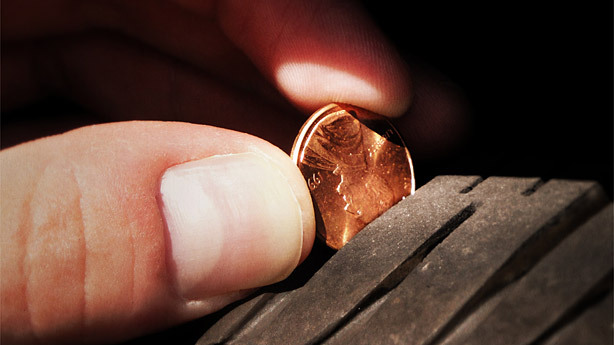 According to most states’ laws, tires are legally worn out when they have worn down to 2/32″ of remaining tread depth. So keep an eye on your tires and make sure you have them rotated. Check your fluids: brake, coolant and transmission to make sure they are at the right level and there is no discoloration. Fluids break down and evaporate over time. Keeping these fluids at proper levels and fresh will keep your car running with optimal performance. Check your oil every other time you fill up. Did you know your car may be using too much oil? That overuse will not necessarily be indicated on your instrumental panel. Most of those indicators do not monitor levels, just the timing of your oil life. The best bet is to just take a look for yourself. If you would like we’d be happy to show you how… just stop by the service department. These 3 simple steps are things you can do at home and will help you avoid unnecessary expenses and keep your vehicle in great running condition. Hope you have a great summer!